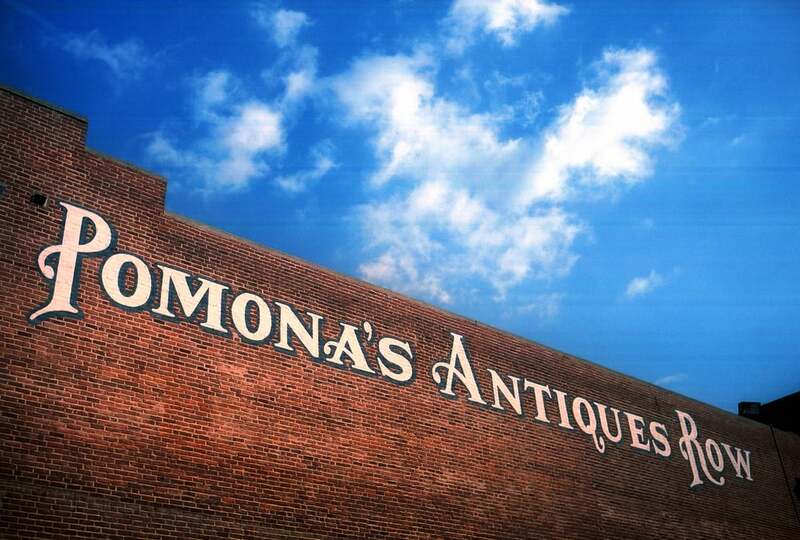 Incorporated in 1888, the City of Pomona has a rich past and exciting future. Pomona is a city with a bright vision for its future, and is dedicated to the quality of life for our diverse community. Pomona boasts a progressive economy, business opportunity, and a strong workforce with attractive shopping, recreational, and real estate offering. The Pomona Valley had been a fruitful valley in the past and is now fruitful from the strength and efforts of its people. With a vision to promote harmonious diversity and economic prosperity, Pomona is vibrant community with progressive citizens leading, testing the limits of progress, and striving to provide a high quality of life for all of Pomona.